Harley and Abby McAllister are the authors of the Adventuring With Kids travel guidebook series. April is spring break month for many schools, which for some families means it’s time for a vacation. But if you’re one of those parents who finds traveling with kids to be daunting, especially when it involves setting up tents and cooking outside, one guidebook series with a spin might help you out. It’s called Adventuring With Kids, and its newest installment focuses on Yosemite National Park. 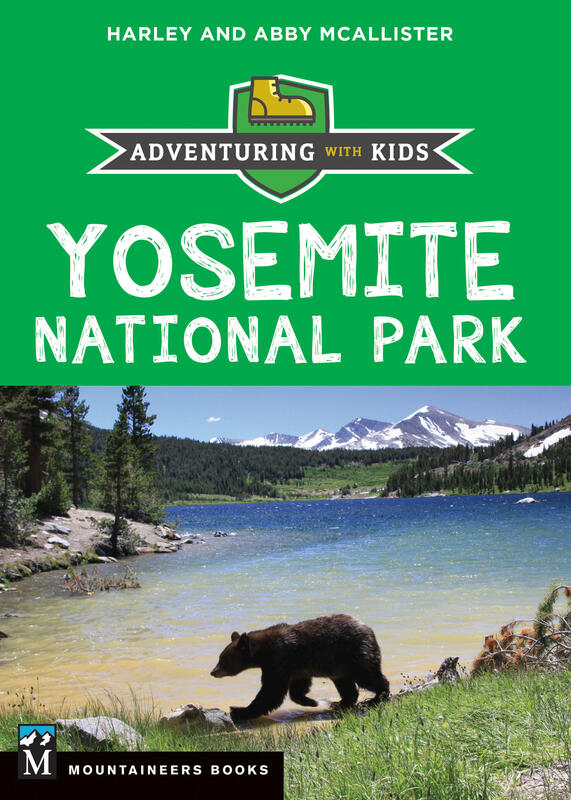 This Yosemite-focused guide is the fourth in the Adventuring With Kids series. In this interview we speak with the authors, husband and wife Harley and Abby McAllister, about what they learned from traveling with their eight children, and how that’s helped them set their travel guides apart. In June of 2017, a young rock climber named Alex Honnold broke a world record in Yosemite National Park, becoming the first person ever to free solo the iconic granite wall towering over Yosemite Valley. He climbed all 3,200 feet of El Capitan without a partner and without any ropes or safety gear, in a nail-biting three hours and 56 minutes.